Guest writer, Adam Corbally discusses his passion for markets and the secret to successful sales. ‘Sell your shares in any company when it buys a company jet or builds a new headquarters’ they say. 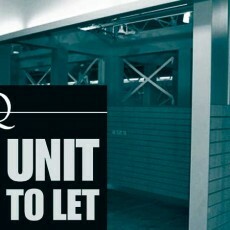 Units to let? Quarterbridge Commercial Director, Hayden Ferriby gives you his top tips for successfully letting market units. 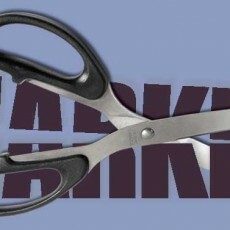 We look at the effect of cuts on council services, particularly markets. 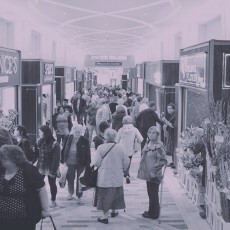 Since opening at the beginning of October, 2014, the first few months at Market Walk, Woking have been exciting times. 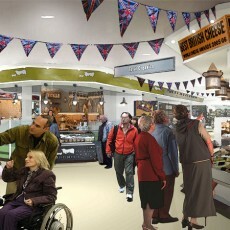 According to sources spending cuts have now been achieved. What’s still to come is going to be MUCH tougher. How will this affect markets? So why is the Chancellor’s ‘Autumn statement’ made in December? A light-hearted look at the story behind one of the busiest trading days in the retail year: Black Friday.